This is What Happens to Your Brain When You Eat Fermented Food! If you’re a pickle connoisseur, you’re going to love this. 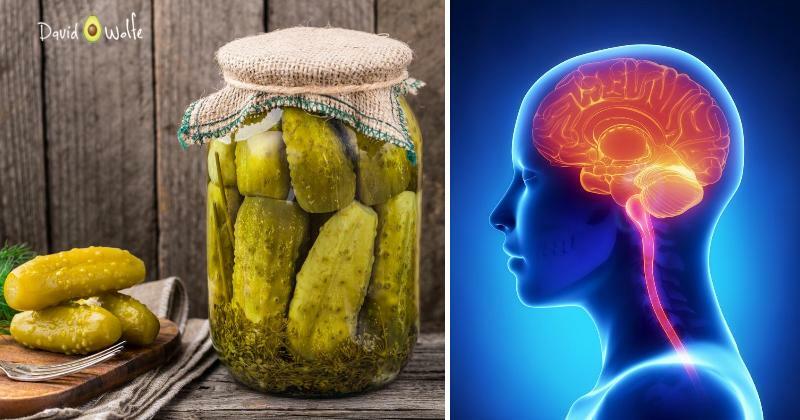 A study published in the August 2015 issue of Psychiatry Research concluded that eating fermented foods such as pickles, sauerkraut and yogurt, can ease social anxiety and neuroticism. Psychologists have traditionally focused on the mind when trying to help people cope with mental health issues, but new research suggests that the stomach may also play a role in mental health. Scientists at the College of William and Mary teamed up with the University of Maryland to have more than 700 students fill out detailed questionnaires on their personality traits, diet and level of social anxiety. The researchers found that young adults who eat more fermented foods have fewer social anxiety symptoms. The study also concluded that students who ate a diet full of fruits and vegetables and exercised regularly had reduced anxiety symptoms, but that isn’t quite new information. 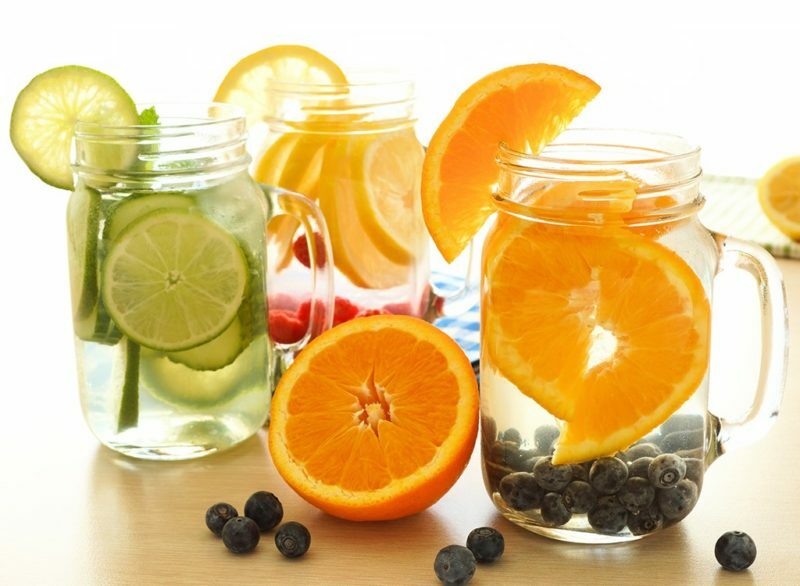 Most of us are aware that a healthy diet and regular exercise can keep our bodies and minds healthy and functioning properly. The probiotic result came as somewhat of a surprise to many. 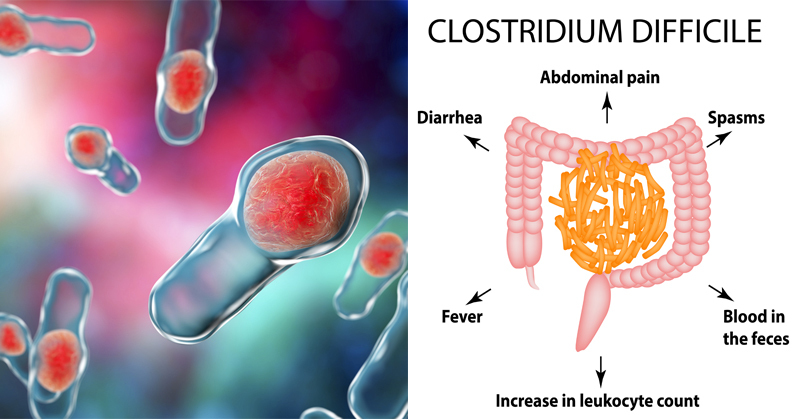 There is a growing number of studies that show that the gut microbiome influences the brain, including emotions and perceptions. The good bacteria in fermented foods may increase levels of a chemical in the brain called GABA that controls anxiety. GABA is a neurotransmitter that is mimicked by many anti-anxiety medications. In other words, eating a few pickles may be the equivalent to popping a pill to control anxiety. If you suffer from anxiety, and you’re thinking “no way,” it’s worth noting that the microbial ecosystem in human bodies vary from one individual to the next, so it won’t work exactly the same way in everyone. Studies are still being done to figure out the exact relationship between fermented food and anxiety. Researchers are interested in creating an experimental version of the study to specifically look at using fermented foods versus probiotic supplements to target social anxiety. So I guess… a pickle a day to keep anxiety at bay? 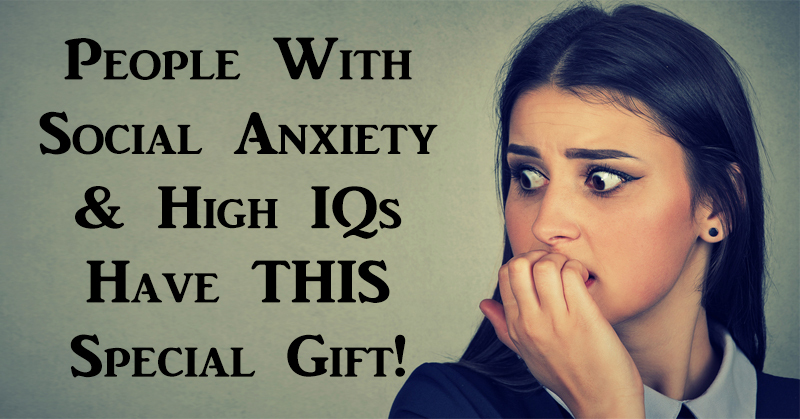 People With Social Anxiety & High IQs Have THIS Special Gift! 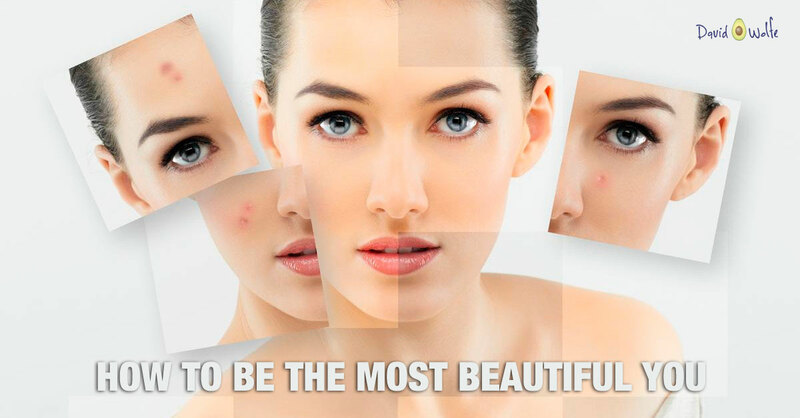 6 Life Changes that Reduce Inflammation Fast!